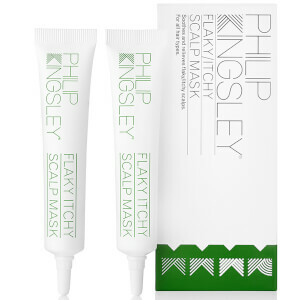 Recognized as the leading authority in hair health, Philip Kingsley 'the hair doctor' has over 45 years of trichological experience. His name is known from film set to catwalk, with a long list of celebrity fans including Kate Winslet, Sigourney Weaver and Renee Zellwegger. 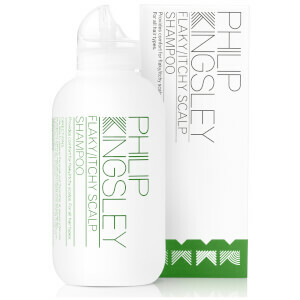 With 50 years of expertise being poured into his award winning haircare products, you'll be left with healthy, beautiful hair.